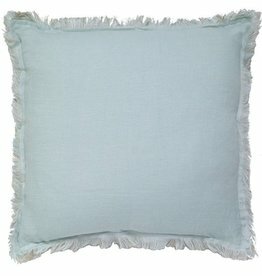 Create a simple elegant look with this cotton "INDI" Diamond Mattelasse Sham in Light Blue. 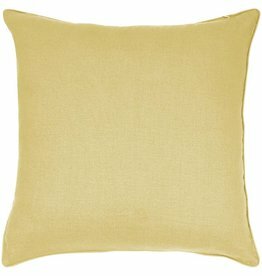 Pair it with its coverlet for a luxurious look. 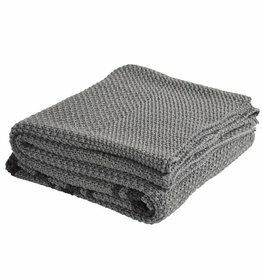 Cotton Knitted Grey Throw 50"x70"
Create a simple elegant look with this cotton "INDI" Coverlet Diamond Mattelasse in Light Grey. Pair it with its shams for a luxurious look. Create a simple elegant look with this cotton "INDI" Coverlet Diamond Mattelasse in White. Pair it with its shams for a luxurious look. 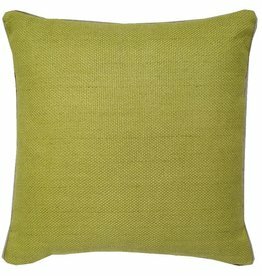 India's Heritage Chartruese Green Linen Basket Weave Pillow 22"
Chartruese Green Linen Basket Weave Pillow 22"
Create a simple elegant look with this cotton "INDI" Diamond Mattelasse Sham in Natural. 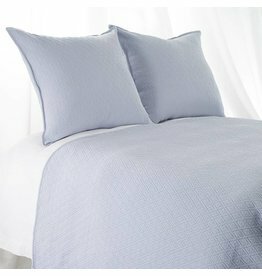 Pair it with its coverlet for a luxurious look. 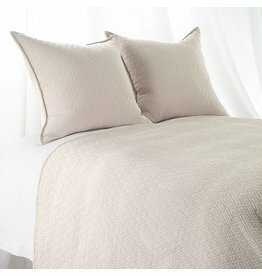 Create a simple elegant look with this cotton "INDI" Diamond Mattelasse Sham in Ecru. 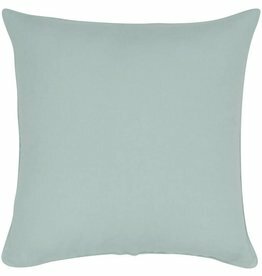 Pair it with its coverlet for a luxurious look. 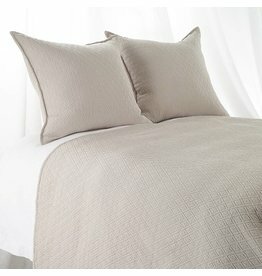 Create a simple elegant look with this cotton "INDI" Coverlet Diamond Mattelasse in Natural. Pair it with its shams for a luxurious look. 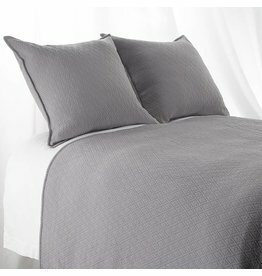 Create a simple elegant look with this cotton "INDI" Diamond Mattelasse Sham in Dark Grey. 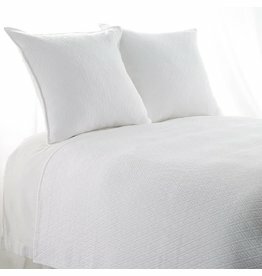 Pair it with its coverlet for a luxurious look. 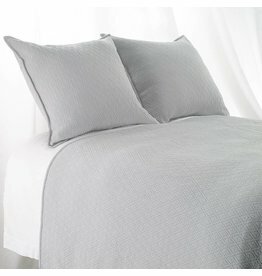 Create a simple elegant look with this cotton "INDI" Coverlet Diamond Mattelasse in Ecru. Pair it with its shams for a luxurious look.